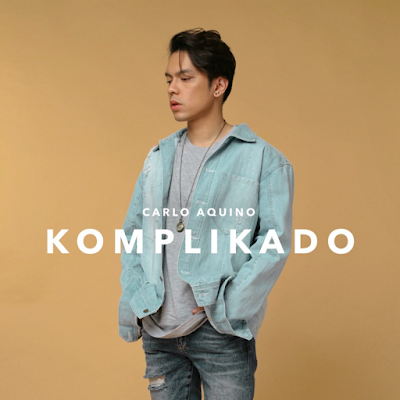 Former child star and now acclaimed actor, Carlo Aquino sings about surviving complicated love in his debut single: Komplikado, released on all digital stores today March 29, 2019 with highest peak at #3 on iTunes. Carlo is known for his various TV and Film appearances, including Bata, Bata, Pa’no Ka Ginawa?, the Tanging Ina series , Heneral Luna, and Goyo: Ang Batang Heneral. He recently appeared alongside Angelica Panganiban in film Exes Baggage. Carlo previously dabbled in music, as part of bands Kollide and JCS (Star Magic boy band, alongside John Pratts and Stefano Mori). He has also sung songs for the soundtracks of productions he was part of, including a rap track for 2018 movie Meet Me in St. Gallen.